Chuck Fletcher and Ron Francis are early candidates for the vacant general manager job with the Philadelphia Flyers following the firing of Ron Hextall Monday morning, according to TSN Hockey Insider Darren Dreger. 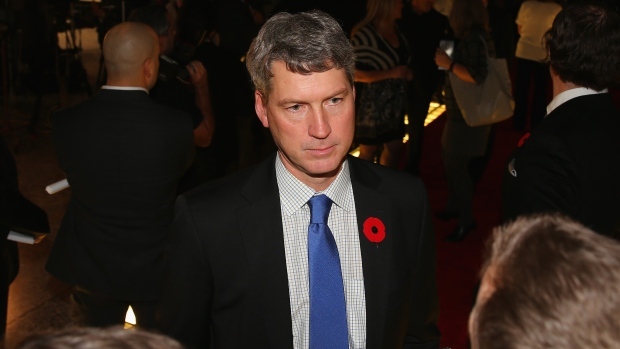 Chuck Fletcher and Ron Francis among the early names as potential GM’s in Philly. Both experienced men. Francis is in the process of divesting equity in Carolina. The 51-year-old Fletcher is currently serving as senior advisor with the New Jersey Devils after spending nearly a decade as the general manager of the Minnesota Wild. Francis, 55, served as the Carolina Hurricanes' GM from April 2014 to March 2018 before he was demoted to another position and later let go. TSN Hockey Insider Pierre LeBrun reports that Carolina hasn't been asked yet by the Flyers for permission to talk to Francis, but it's still early on in the process. Philadelphia sits second last in the Metropolitan Division with a 10-11-2 record.